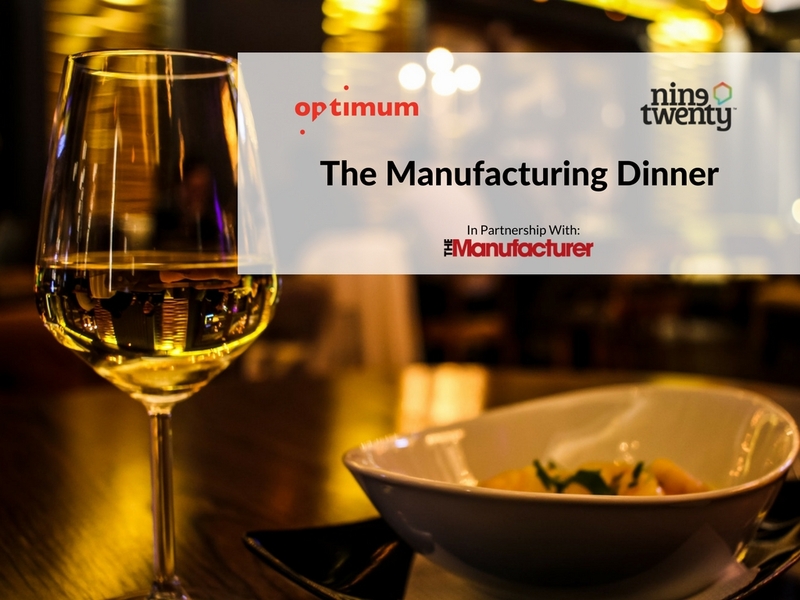 The Manufacturing Dinner for Scotland’s Manufacturing Business Leaders. 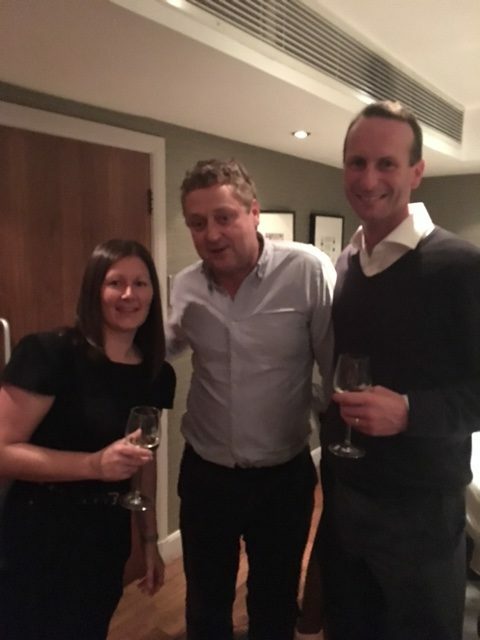 Last week, Optimum PPS co-hosted the first in a series of intimate dinners with round table discussions in partnership with Nine Twenty Engineering and Manufacturing and The Manufacturer. We were delighted to host this evening as an informal opportunity, exclusively for business leaders in the Scottish manufacturing community, to meet and discuss how the Digitalisation of Manufacturing can drive competitiveness and productivity. The key theme of the evening was: Digital Manufacturing is already here – but is your business ready to take full advantage and be at the forefront of this exciting new era? 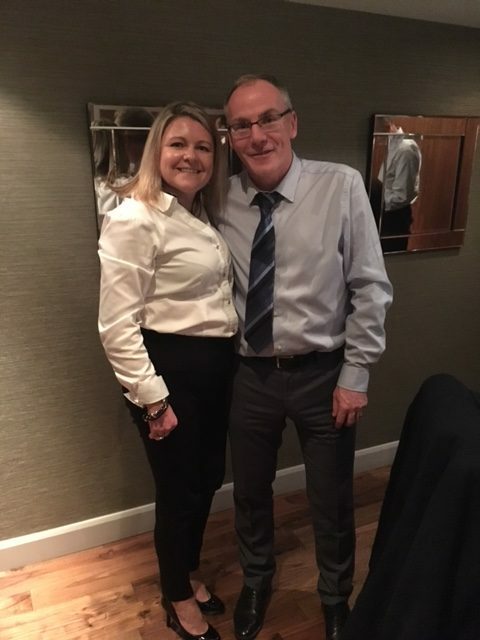 A huge thanks to Henry Anson from The Manufacturer for his fantastic facilitation and Karen Stewart, MD of Nine Twenty Manufacturing & Engineering for her passionate discussions around the digital skills gap and how it could be addressed. 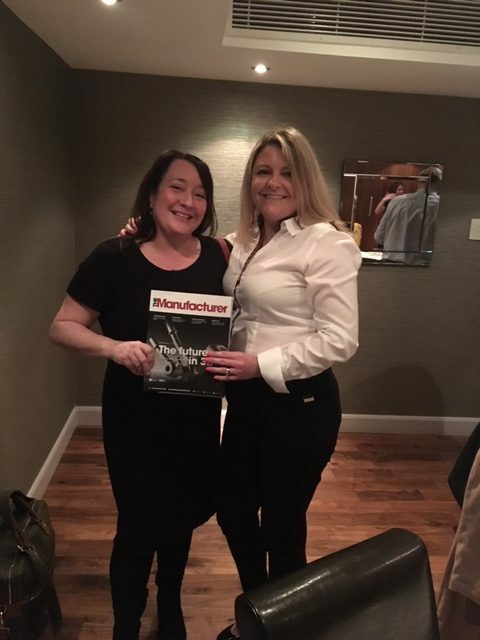 And of course to the manufacturing leaders for their lively and enthusiastic contributions from Distell, C&C, James Fisher Defence, Highland Spring, Havelock Europa, RCP and Edwards Engineering. 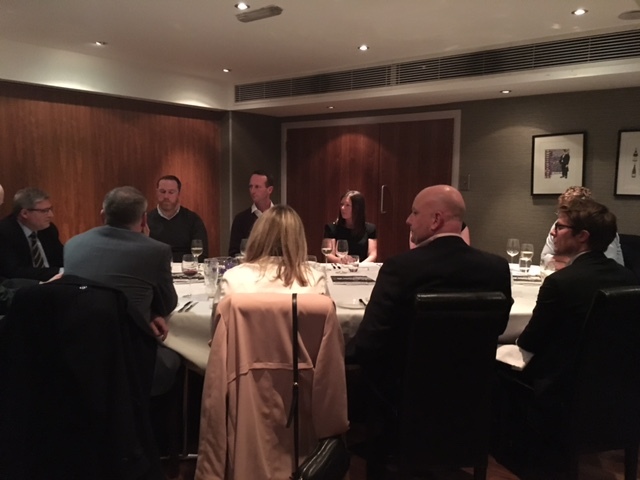 Optimum PPS will be co-hosting these round table dinners on a regular basis with the next one planned for early 2018 – so if you’re interested in coming along then get in touch with Lee Ann on 0141 221 3257.